Criminal law is not an area you want to fight alone. 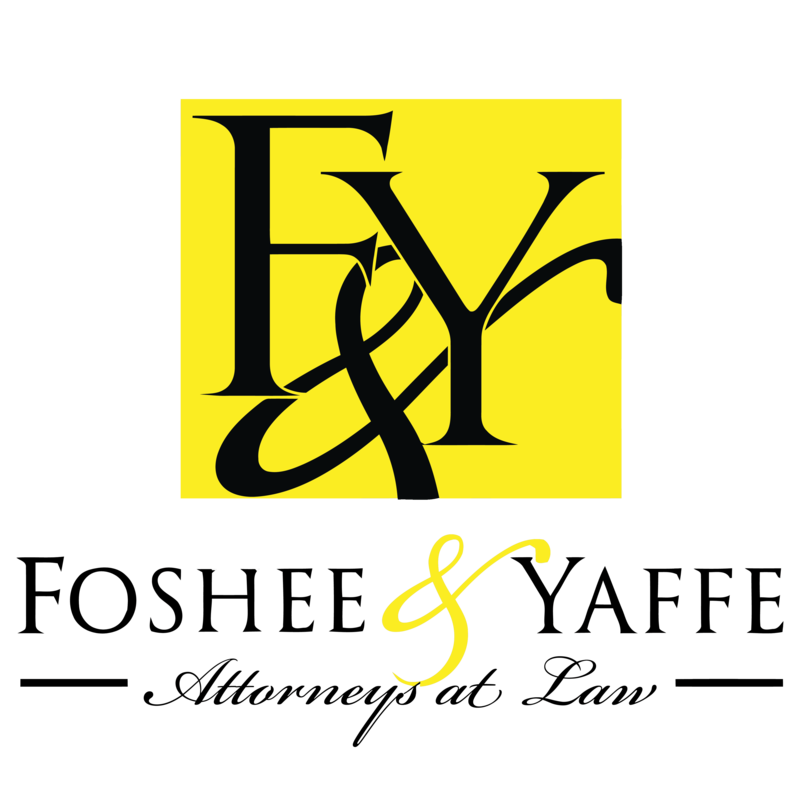 Trusting Foshee & Yaffe Attorneys at Law criminal defense lawyers means you have many years of experience on your side. It is our specialty to uphold the law and fight for justice. Many judges and juries do not take seriously those who represent themselves against a criminal charge. By working with Foshee & Yaffe Attorneys at Law, you are guaranteed to have a professional criminal defense attorney on your side in the courtroom, guiding you through all procedures and ensuring all paperwork is correctly filed for proper proceedings. Get in touch with us today by calling us immediately at (405) 378-3033.